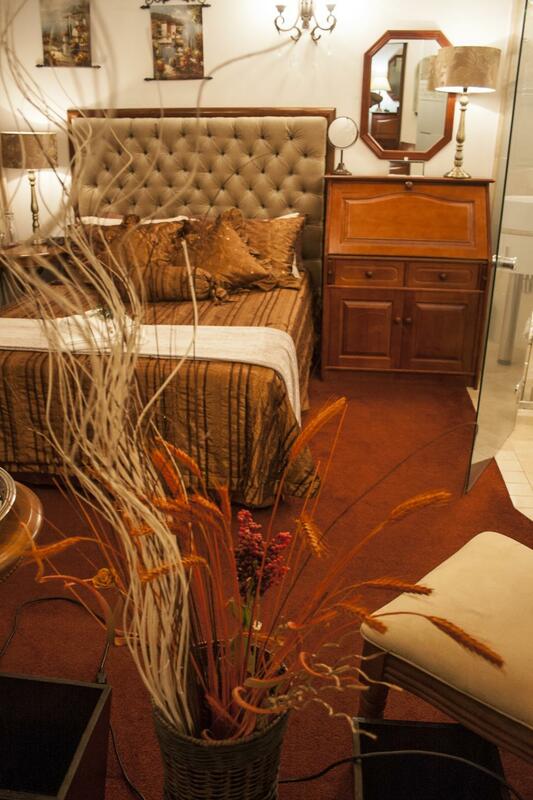 ﻿ Aristo Manor Luxury Guesthouse Richards Bay. JIMAT di Agoda.com! 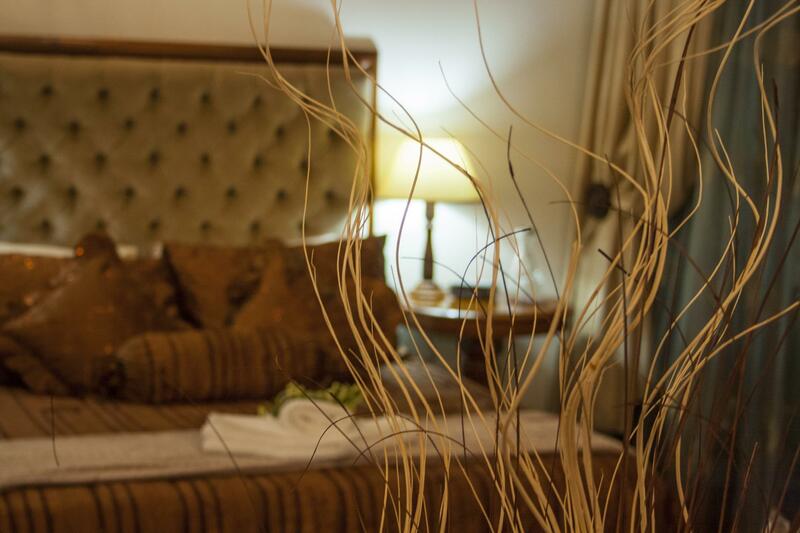 Ada soalan mengenai Aristo Manor Luxury Guesthouse? 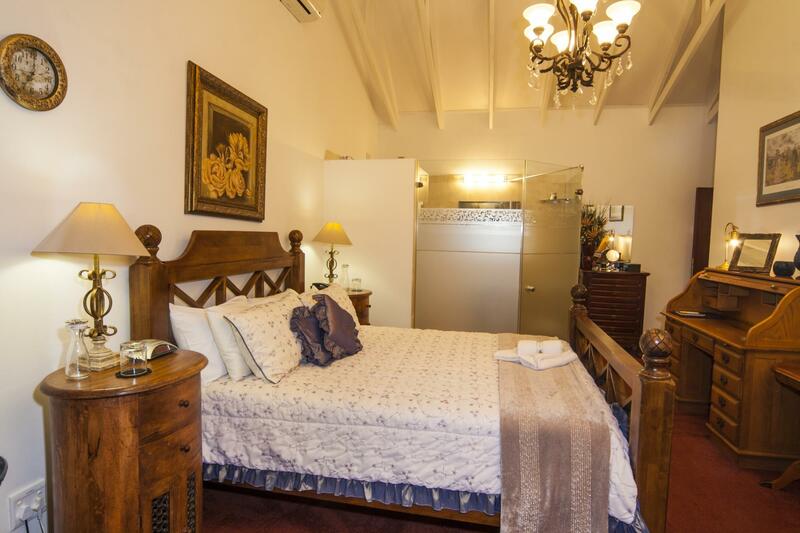 Sesuai untuk berehat dan bersantai, Aristo Manor Luxury Guesthouse terletak di area Richards Bay Central di Richards Bay. Hanya 3.0 Km dari pusat bandar, lokasi strategik hotel memastikan tetamu boleh ke mana-mana sahaja dengan cepat dan mudah ke tempat-tempat tarikan. Persekitaran yang terjaga dan kedudukan berhampiran dengan Lapangan Terbang Teluk Richards, Mzingazi, Pusat Beli Belah Boardwalk Inkwazi memberi hotel ini daya tarikan istimewa. Di Aristo Manor Luxury Guesthouse, perkhidmatan yang cemerlang dan kemudahan yang unggul menjadikan penginapan anda tidak dapat dilupakan. Wi-Fi percuma semua bilik, gereja kecil, pengemasan harian, dobi layan diri, khidmat teksi merupakan beberapa kemudahan yang membezakan Aristo Manor Luxury Guesthouse daripada hotel-hotel lain di bandar. Semua penginapan bagi tetamu menawarkan kemudahan yang difikirkan dengan teliti bagi memastikan rasa selesa yang sukar ditandingi. Sepanjang hari anda boleh menikmati suasana yang santai dengan taman. Temui gabungan yang menarik antara perkhidmatan profesional dan pelbagai kemudahan yang ada di Aristo Manor Luxury Guesthouse. Wonderful experience. I enjoyed. I would like to go again. My stay was generally good. It was a large room, neat and had lots of little luxuries (sweets, biscuits, etc etc). Negatives are that it is a bit pricy and does not include breakfast. I therefore cannot comment on the food quality. I also came back from work one day and found that my room was left open - it would have been an unnecessary burden if things went missing from the room, which thankfully didn't. Clean, great people and amazing room. Would absolutely recommend you staying here. Book the best room . Well worth the extra money. Great character and lots of details to make the stay nice. Wish we could have moved in!!! Neat, clean and lots of little luxuries in the rooms (sweets, chocs, ironing board, internet, fridge, etc). My only issue is the price. Rooms need some work. We wished we could stay longer. Everything was high quality with incredible attention to detail. Everything was thought of and attended to. Breakfast was delicious, service was great. I really enjoyed staying here. Got a great night's rest. Only one hesitation: for a moment, staff members treated my black African colleague with a bit of what was clearly contempt: until they realized he was a guest as well. I wonder if they get a lot of black guests? having never stayed in a b&b i was pleasantly surprised at all the nice "extras" that this guest house had. the rooms were large and they had mini refrig, coffee making equipment and snacks! the owner made us feel welcome and had a good suggestion of where to eat dinner. I had a great stay, the manager, Welma, went out of her way to let me feel at home.The room was very neat and the decor luxurious. 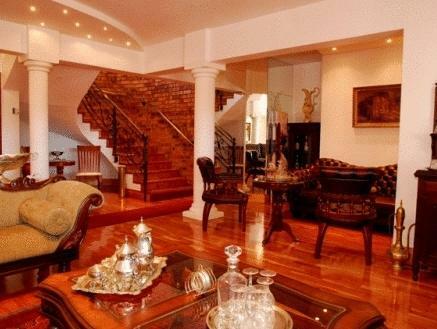 I will certainly stay at the Aristo Manor next time I travel to Richards Bay.